Thank you to Special Olympics' new sponsor Tommie Copper, the originator of copper-infused compression and performance apparel, for its support of Special Olympics and Special Olympics Team USA. 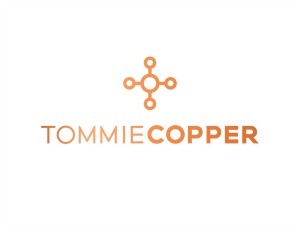 For each transaction made at www.tommiecopper.com between December 1-31, Tommie Copper will donate $1 to Special Olympics to support Special Olympics athletes, including Special Olympics Team USA members on their journey to the 2015 World Games. Help support Special Olympics now, and look for more campaigns in 2014!